For our past GSCC 2012, GSCC 2013, GSCC 2014, GSCC 2015, GSCC 2016 and GSCC 2017, more than 1800 experts and decision makers from governments, classification societies, shipowners, shipyards, research institutes, technology / equipment suppliers and consulting companies have had indepth discussion and communication on the current issues of IMO,European Commission, U.S. Coast Guard, China MSA's policies and regulations, designs and standards for new ship models, innovative and sustainable green ship technologies. 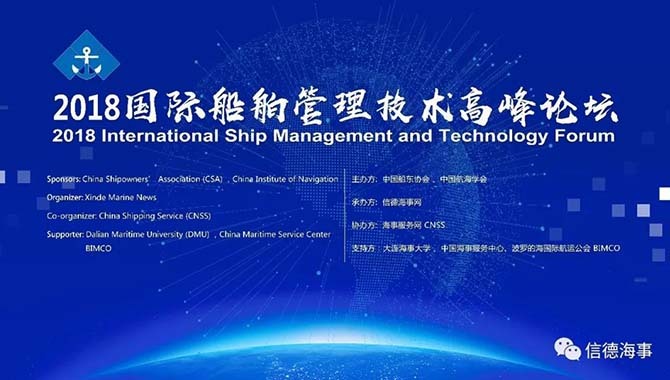 Proudly supported by IMO, European Commission, U.S. Coast Guard, China MSA, China Shipowners'Association, BIMCO, EGCSA and FINPRO, Consulate General of Finland. GSCC 2012, GSCC 2013, GSCC 2014, GSCC 2015, GSCC 2016 and GSCC 2017 achieved an incrediblesuccess over our expectations. In year 2018, Over 300 industry experts, corporate decision makers and government officials will be engaged in indepth exchange of views and discussions on the issues and topics that we concern by virtue of the international platform of Green ShiptechChina Congress 2018.